Tom Auchterlonie was a member of the famed Auchterlonie family of clubmakers. 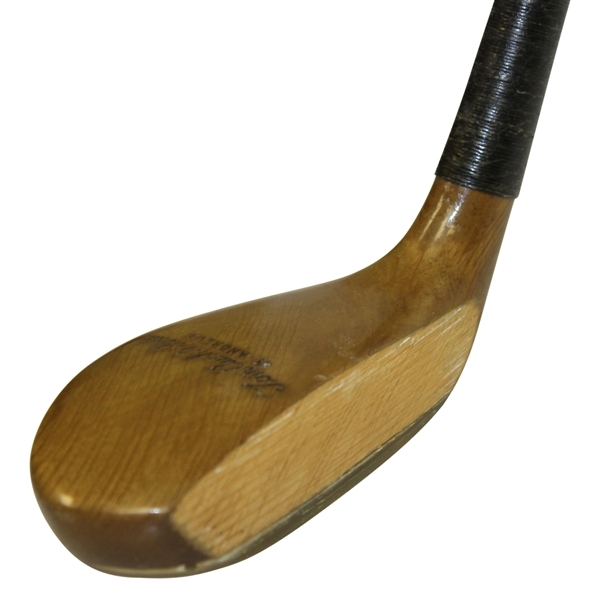 Tom branched out on his own and found success at Ellice Place and Golf Place in Scotland, making clubs into the 1950's. 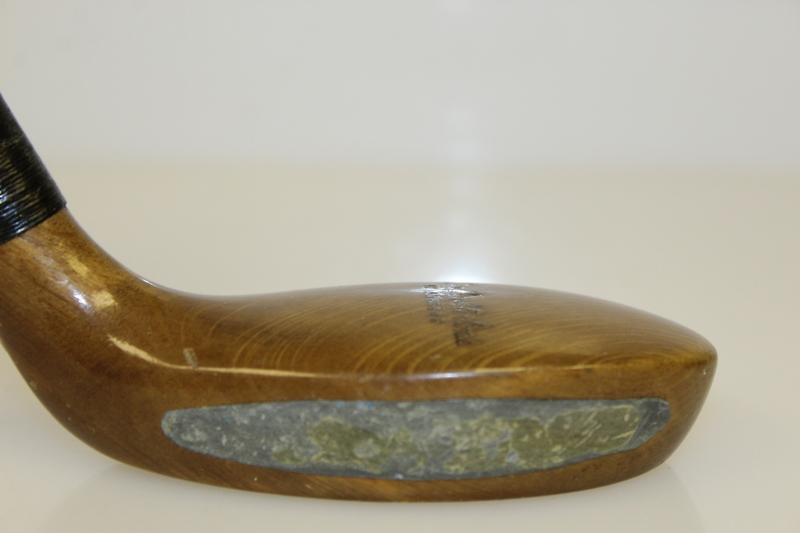 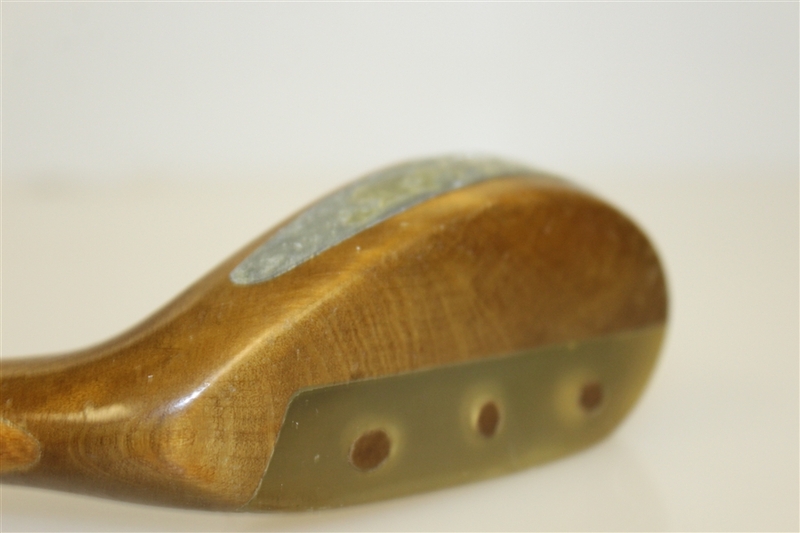 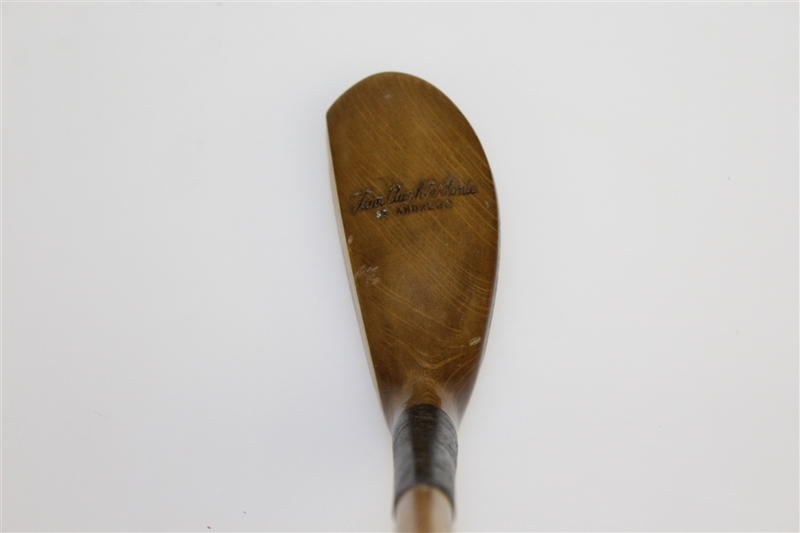 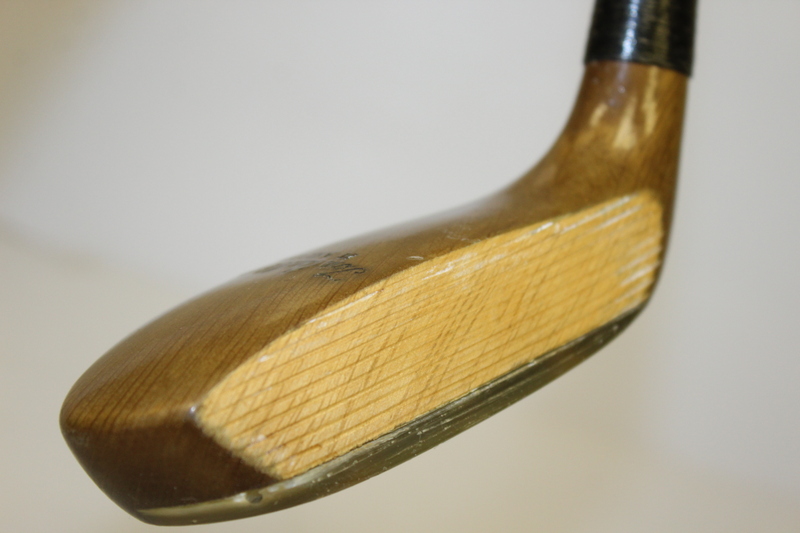 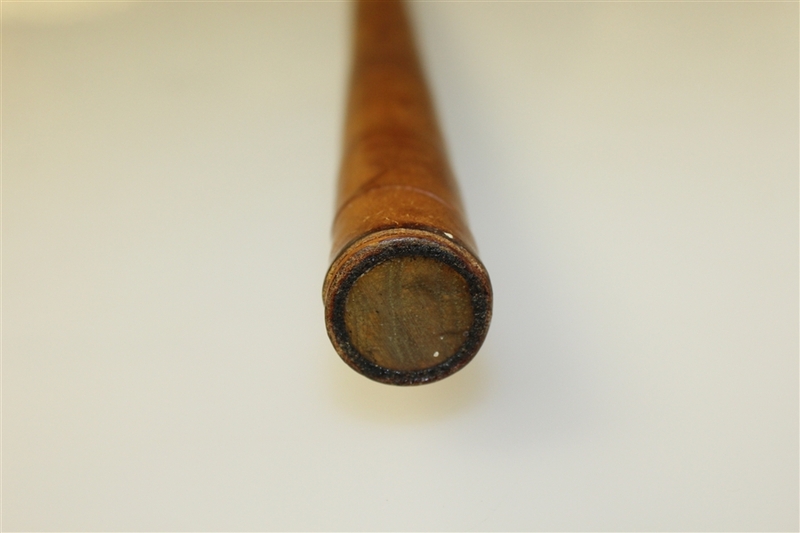 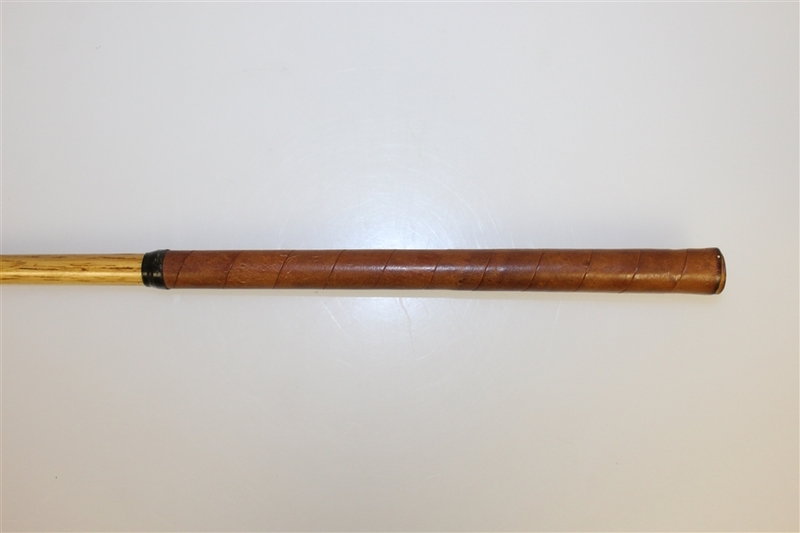 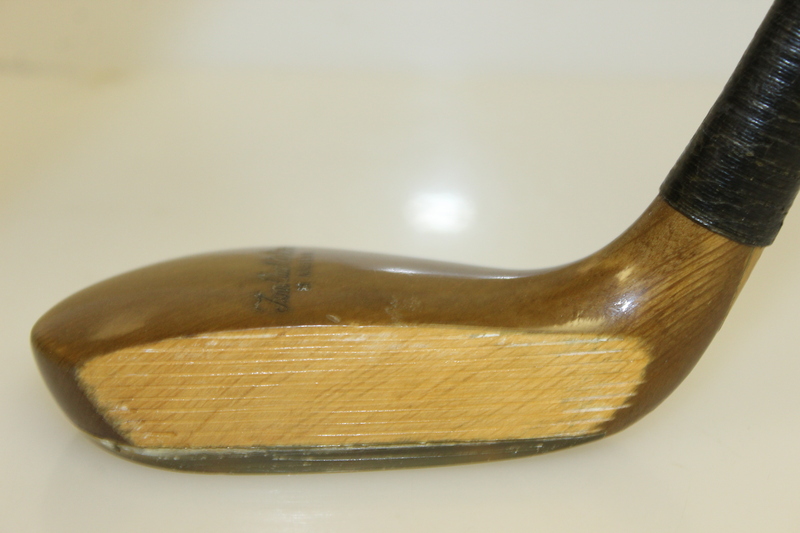 Offered here is a hickory shaft semi long nosed St. Andrews putter. 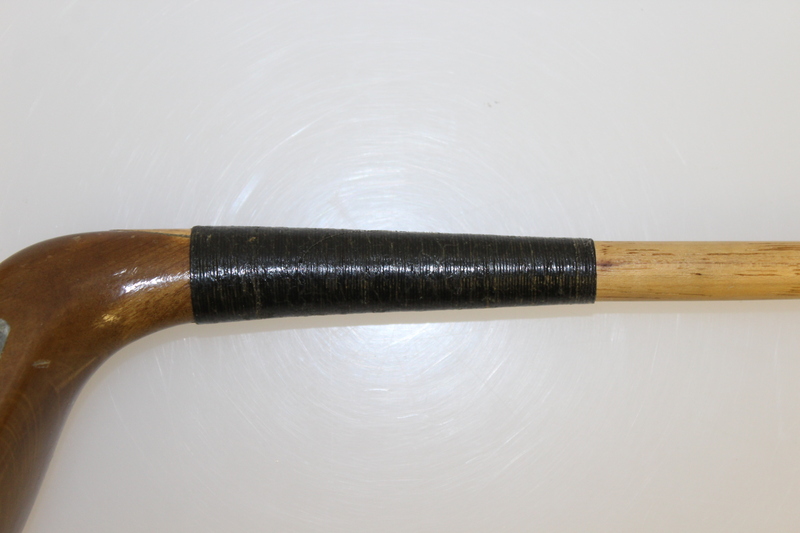 Measures 35 1/2" to the heel.